I can’t believe how quickly my son is growing up! He’s officially driving (wow!) and will soon be done with his sophomore year of high school. Every day I am blessed to have him. 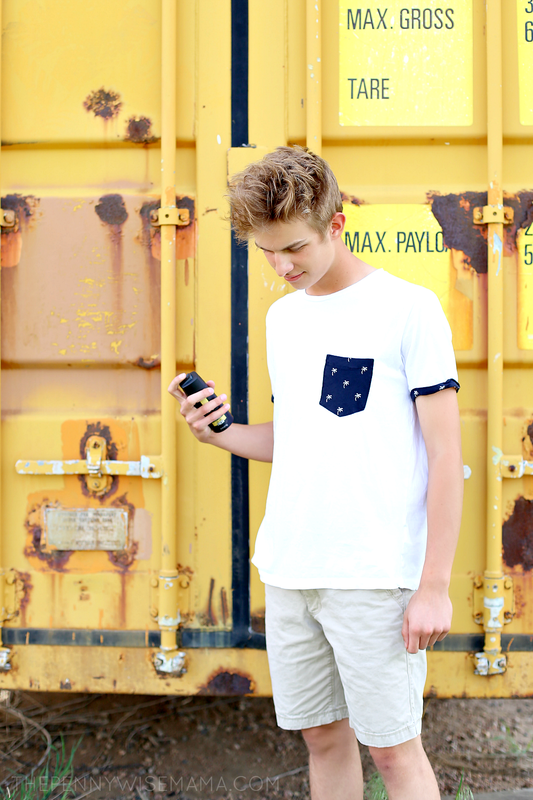 He’s smart, kind, funny, athletic, and independent. This post about AXE Gold is sponsored by Mirum. As always, all opinions are my own. From the time my son was little, he has amazed me with his confidence and individual sense of style. From customizing his own shoes, to creating his own hairstyles, to rocking anything from street wear to vintage clothing, he’s always wanted to be unique. His unique sense of style doesn’t stop with his clothing or shoes. 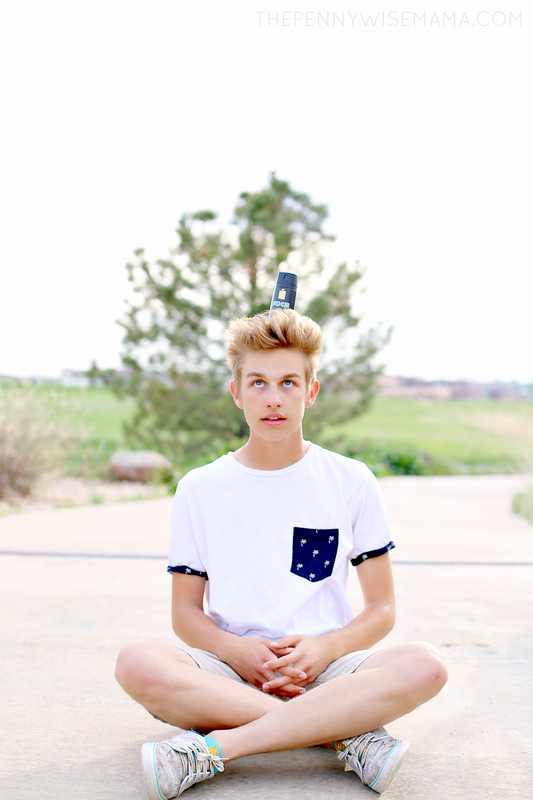 When it comes to scents, he doesn’t want to smell like every other guy at school. He wants to stand out, which is why he likes to mix and match his scents. From the time my son hit the teenage years, he has loved AXE products. From antiperspirant, to body wash, to shampoo/conditioner, to body spray, there are so many great products and scents to choose from. 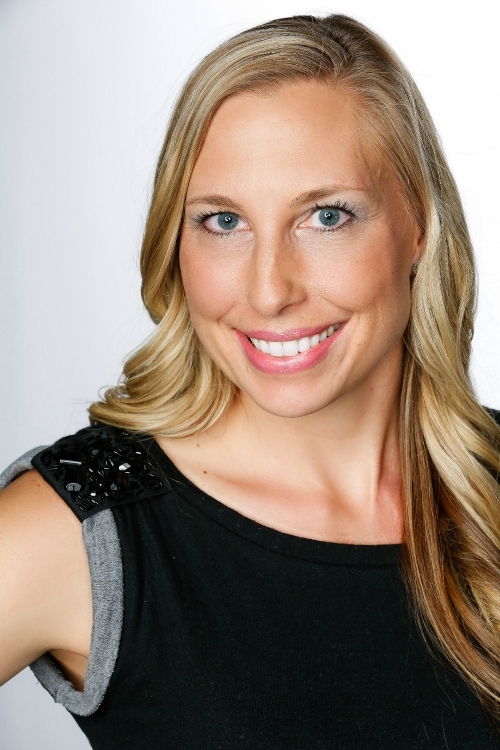 The products smell good and they can easily be tossed in a backpack or sports bag for easy reapplication if needed. 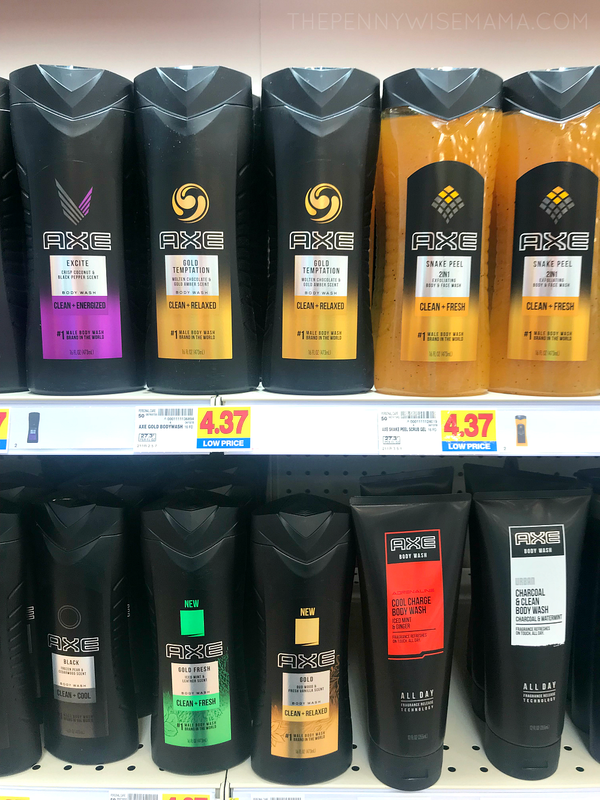 Knowing that my son loves AXE, I decided to surprise him by bringing home the new AXE Gold body wash, antiperspirant, and deodorant body spray. 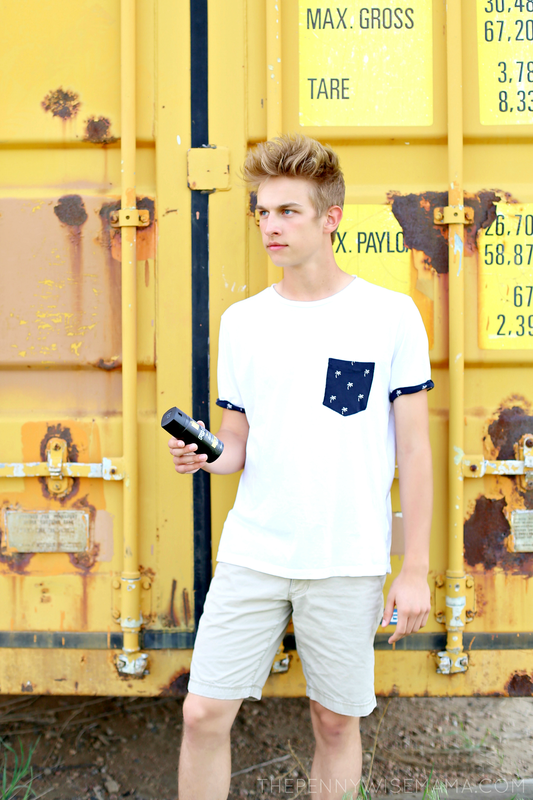 The Oud Wood & Dark Vanilla scent is warm, sophisticated, and totally unique — perfect for my son. 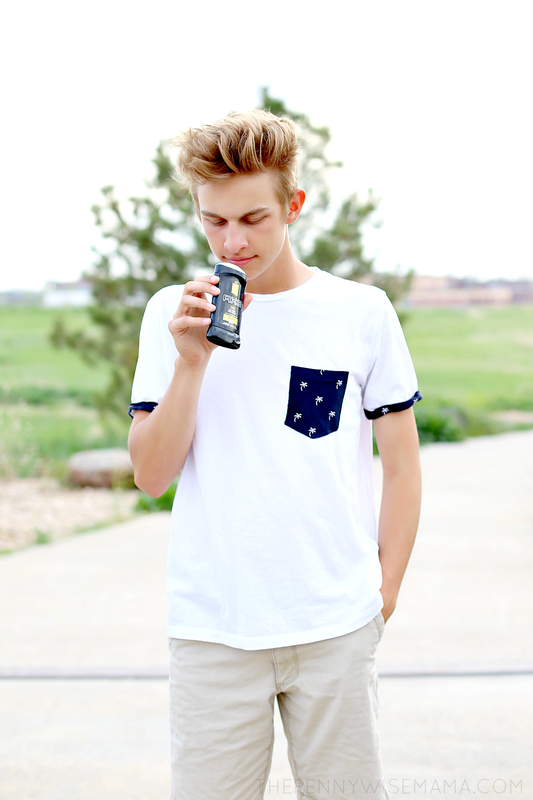 He loved it as soon as he smelled it, and it has quickly become his go-to scent! 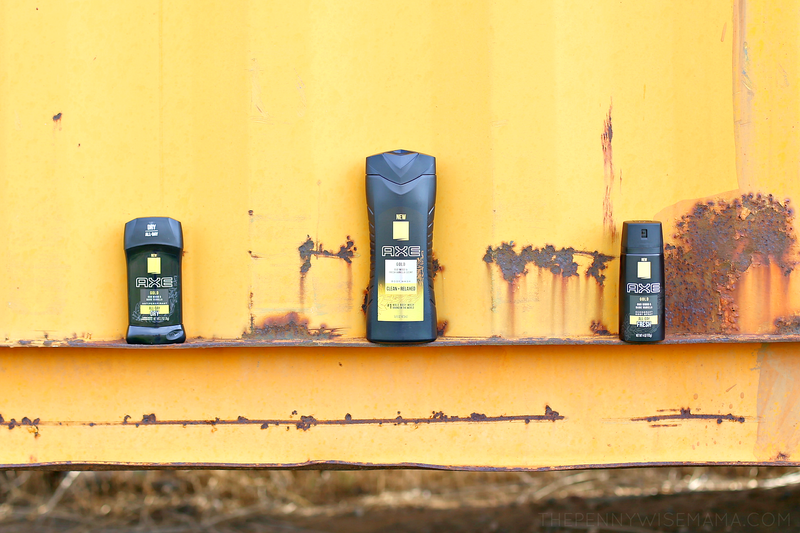 As a mom, I love the way AXE smells, but what I love most is how affordable the products are. I can help my son smell great without breaking the bank! 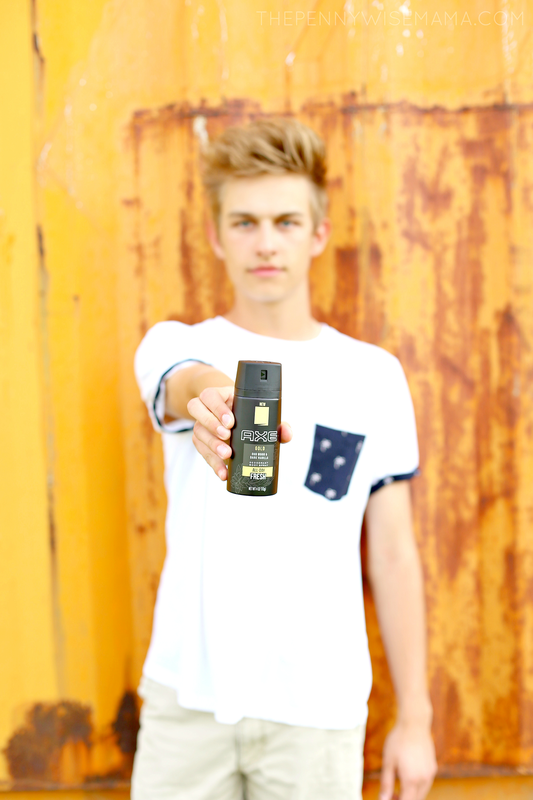 Do you have a son or special guy in your life who loves AXE? Inspire him by bringing home his favorites as well as a “bonus” scent so he can mix and match — or additional products in his favorite scent to round out his regimen. It’s easy to #InspireHisStyle at your local Kroger, thanks to their money-saving offer! 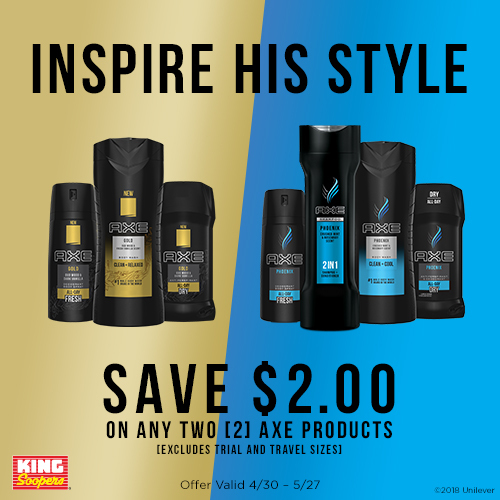 Now through 5/27, save $2.00 on any TWO (2) Axe products (excludes trial and travel sizes) at your local Kroger, King Soopers, Fred Meyer or Ralphs. Click here to get your exclusive coupon! What is your son’s favorite AXE scent?